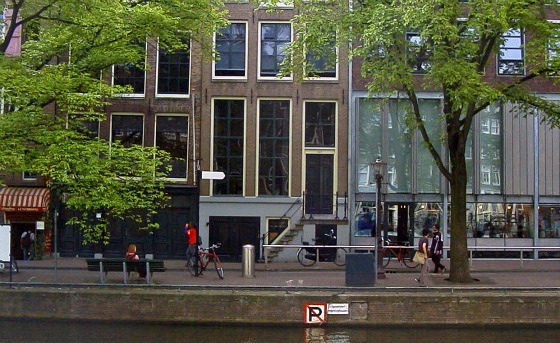 Anne Frank Huis is the building in Amsterdam where Anne and her family hid from the Nazis. It’s here that her famous diary was written and when you visit, you’ll discover that her story is still as powerful today as it ever was. It’s incredible that the building and the hiding place remain and although a visit here will be upsetting, it’s a must-see museum in Amsterdam. The museum does get busy, especially in the summer months, so plan your visit to avoid queues. You enter the museum in the new structure on the corner which is two buildings away from the original business premesis of Otto Frank. 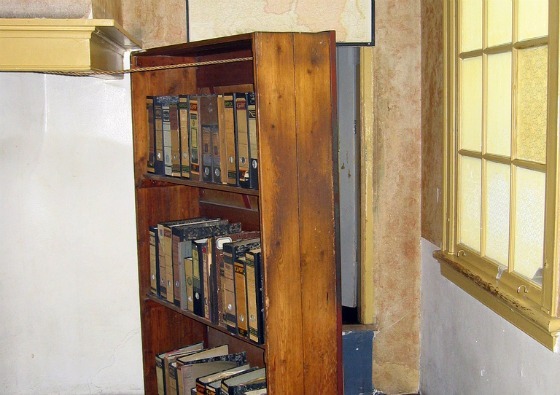 Once inside, there is a vast amount of information about the persecution of the Jews by the Nazis and the story of Anne Frank. Eventually, you get to enter the secret annex at the rear where two families hid away. The annex is concealed by a bookcase and the area behind it is surprisingly spacious. We found our visit to the museum exceptionally moving. 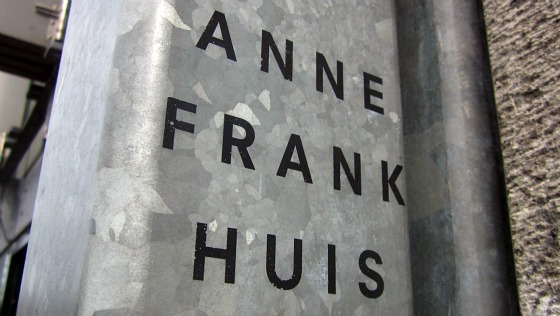 Anne Frank House is open daily in the summer (mid March to mid September)from 9am to 9pm and in the winter (mid September to mid March) from 9am to 7pm. Extended opening hours to 10pm are normally available in July and August. Adult admission is 9 Euros (2015 prices). Tickets can now be bought online which avoids any queue when you visit. There is a special entrance for pre-purchased tickets. Amsterdam Highlights Cruise, both of which have good reviews from travellers who’ve been on them.